Buying a used car is a good idea if you want to buy into a segment higher than you can afford for a new car, or if you want to buy a car for a short period of time before upgrading to something else. Some good premium and mid-size sedans are available in the market at attractive prices, and many are definitely worth a look. However, once you’ve bought the car, maintaining it can be a bit of a bother. Some cars are high on maintenance, as in, they begin to beg for repair work ever so often, while others have expensive cost of spares. So if you are looking for a used car here are some cars you should avoid, unless you really love them a lot or have found a sparingly used example. The Mitsubishi Lancer is a good car in its own right. It comes with a 2-litre diesel variant putting out just 68 bhp of power, a 1.5 litre petrol variant and a 1.8 litre petrol variant. The car has good handling and a “rally-bred” suspension. However, this isn’t a good car to buy in the used car market. The problem really doesn’t have much to do with the car as such, but rather with a scanty service network and non-availability of spare parts. Lancers didn’t sell in large numbers and the primary reason for that was the poor service quality and network. 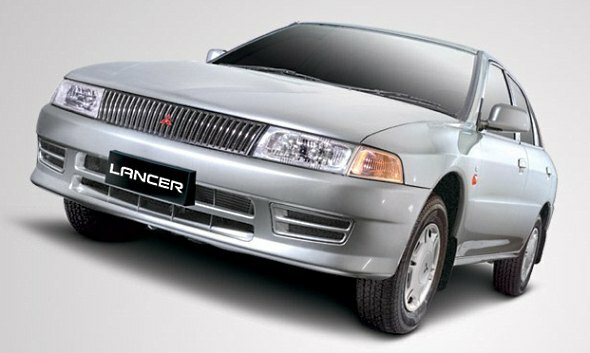 If you do get a Mitsubishi Lancer, be prepared for some extended downtime with the car, if it develops a snag, as getting parts for the Lancer can be an issue. The Skoda Octavia is a much sought after car in the used car market primarily as a status symbol. 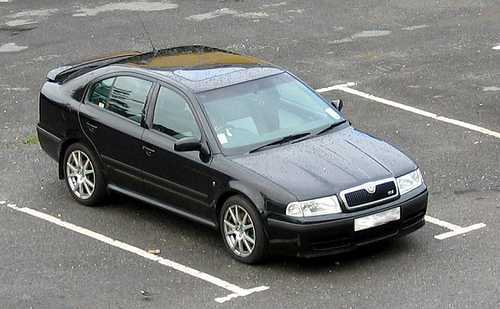 The Octavia was one of the first few cars to successfully sell in the above Rs. 10 lakh segment when it was launched, because of its excellent build quality and classy looks. The car is a good one to own, but getting a used one, may not be that great a proposition. The Octavia is a relatively trouble-free car if it has been maintained well. However, the 1.9 diesel was not a very refined engine and cars that have done over 80,000 km begin to show up rough edges. Spare parts cost for the Octavia can be really expensive. Even peripheral parts like headlamps can cost over Rs. 30,000 a set, while suspension and engine components are also frightfully expensive. Therefore, even if you do get a good Octavia in the used car market, think twice before picking it up, as you could be saddled with fat maintenance bills. The Tata Indigo is a car that offers low running costs and also a low entry point into the sedan market with low purchase costs. It is a value for money product. However, buying a used Tata Indigo may not be a good idea. The Indigo comes in various variants ranging from a 1.4 litre petrol to a 1.4 litre diesel engine, with CS, regular and XL body sizes. The issue with the Indigo is in its longevity. Not all Indigos available in the used car market may have followed rigorous maintenance, and a good number of them would have been mainly driver driven and not owner driven. Finding a good example is tough. Most owners of Indigos have reported higher maintenance needs, although spares cost is not that high, but the number of occasions that service or repair may be needed is higher than average. Other cars that one should look at carefully before picking up in the used car market include the Ford Ikon, which also has high spares cost, but is a great car to drive and the Chevrolet Aveo, again because of high spares cost and availability of spares. Share any other cars you think one should be wary of in the used car market with the CarToq community.